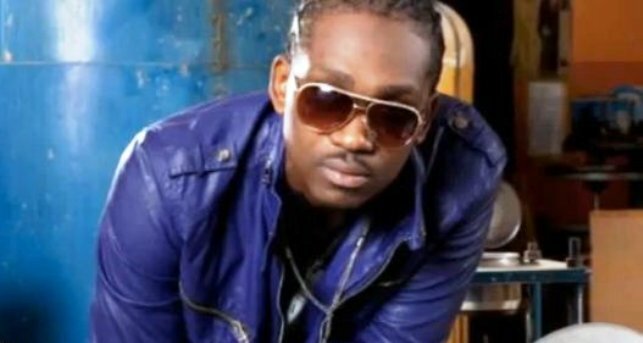 Dancehall star Busy Signal is back in the studio shortly after being released from jail in the United States. 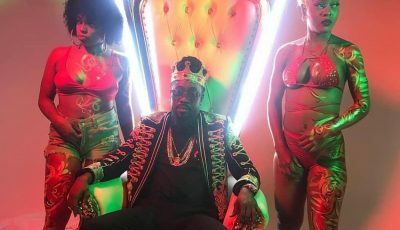 The Turf boss drop a new single “Think Man A Idiot,” just days after stepping back in Jamaican soil. The single was produced by Turf, Juke Boxx and Riff Raff Notice. one life to live in dem tym u cah move like no idiot. that’s de livity we are in 21st century.